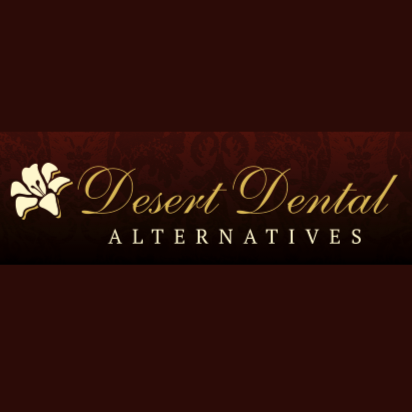 EJ Dental & Orthodontics Serving the Coachella Valley since 1996. Our specialty is Family Dental Care & Orthodontics. We Are #1 in Southern California! 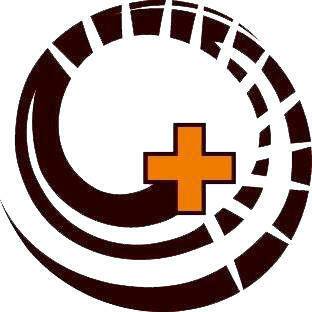 SERVICES: Family Dental Care; Orthodontics; Dental Exams; Digital X-Rays; Prophylaxis; Scaling; Restorative; Fillings; Amalgam(silver); Composite(white fills); Crowns; Bridges; Root Canals; Inlay/Onlay; Oral Surgery; Extractions; Frenectomy Procedure; Periodontics; Deep Cleaning; Bone Replacement; Osseous Surgery; Prosthodontics; Dentures; Partial; Prophylaxis; And More! Contact our Cathedral City Dentist Today!